Down went Swaggy P and M.H.P. squad at the Drew League on Sunday to James Harden and LAUNFD, as summer basketball reached a fever pitch in southern California. 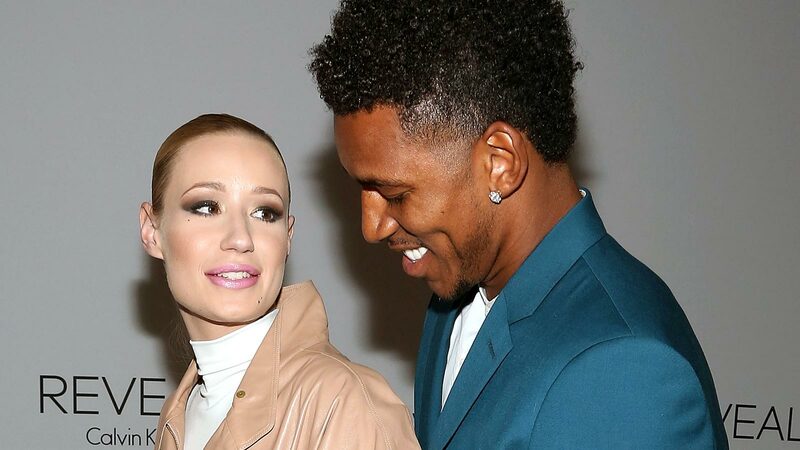 But the loss might not have been the worst part for Nick Young's fiancee, Iggy Azalea, who was in the crowd for the game. After Young hit a 3-pointer, the public address system hit everybody with a couple of seconds of Azalea's "Fancy." It was just enough for everyone to recognize the beat, including Azalea herself, who didn't seem particularly happy about it. For Azalea's sake, here's hoping that this doesn't give Staples Center any ideas for next season.